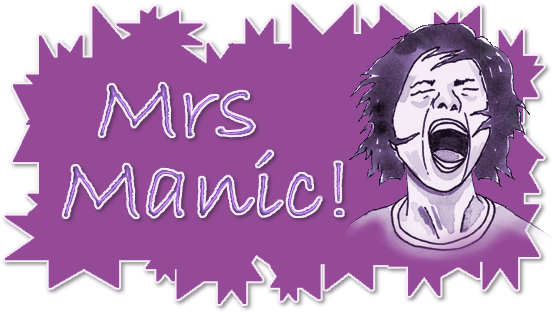 Mrs Manic: Stuck? 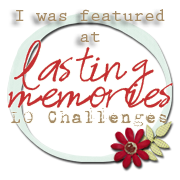 September Challenge AND Scrap our Stash Tic Tac Toe Challenge - Let's hear it for the boys! Stuck? 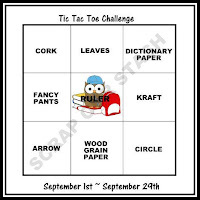 September Challenge AND Scrap our Stash Tic Tac Toe Challenge - Let's hear it for the boys! Closing date is 29th September 2017. I'm also entering this layout into Scrap Your Stash's Tic Tac Toe challenge as I used wood grain paper (background), arrows (left hand side) and a circle (the target) - so bottom line. Again, closing date is 29th September 2017. Wonderful photo and page! Love the mix of patterns and all the playful arrows and that target. Everything looks terrific against the wood grain paper. So happy you played with us at Stuck?! Sketches! Great take on the sketch, love all of the patterns! Thank you for joining us at Stuck?! Sketches! What a fantastic layout. Love the details and stash use. Thanks for your entry in our challenge. Happy Scrapping! Great take on the challenge, love all the papers and embellishments! Thanks for playing along with us at Scrap Our Stash! Wonderful layout! Great work with the tic tac toe challange. Love all the fun details. Thanks for playing along with us at Scrap Our Stash! Very cool masculine page :) The papers go so well together, particularly with your photo! Thanks for playing along with us at Scrap Our Stash! Awesome! Great page!! Thanks for playing along with us at Scrap Our Stash! Great take on the challenge. Love all the different patterns. Thanks for joining us at Scrap Our Stash.